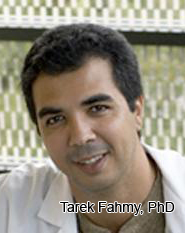 Regenerative Medicine Today welcomes Dr. Tarek Fahmy. 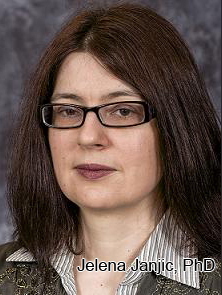 Dr. Fahmy is an Associate Professor of Biomedical Engineering and Immunobiology at Yale University. Dr. Fahmy discusses his research in biomaterials for drug and antigen delivery to the immune system. For more information about Dr. Fahmy, click here. 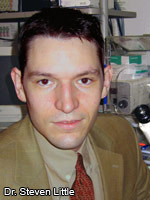 Regenerative Medicine Today welcomes Richard Schaub, PhD. Dr. Schaub is the Senior Director of the Artificial Heart Program at UPMC and the Senior Director of Mechanical Circulatory Support at Procirca. Dr. Schaub discusses his work with the Artificial Heart Program. For more information about the Artificial Heart Program, click here. 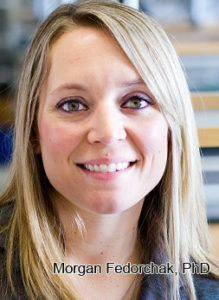 For more information about Dr. Schaub, click here. Due to technical difficulties, Podcast #56 failed to post properly. For this reason, we have reposted. Regenerative Medicine Today welcomes Dr. Steven Little who is an Assistant Professor and Bicentennial Alumni Faculty Fellow, Departments of Chemical Engineering, Bioengineering, Immunology, and Medicine at the University of Pittsburgh. Professor Little introduces us to his pioneering studies in targeted drug delivery. His focus is on the delivery of genetic vaccines with special emphasis on non-viral, particulate formulations. His current interests include controlled delivery for tissue engineering, immunotherapeutics, and biomimetic materials. He also shares his vision on the rate at which these emerging technologies will be available for clinical use. For more information about the Little Lab, please click here.